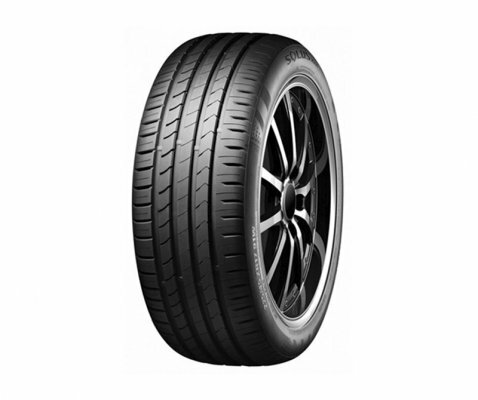 ContiSportContact 3 is Continental Tyre's Max Performance Summer tyre developed for the drivers of powerful sports cars, sports coupes and luxury sedans. 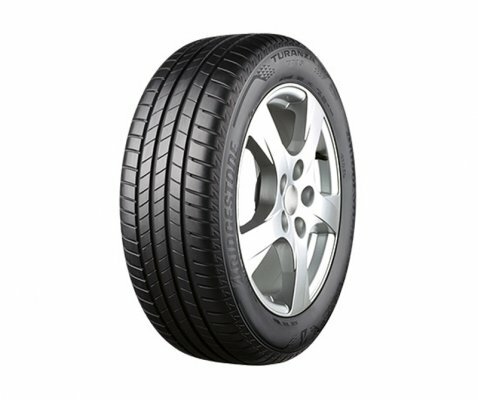 It is designed to combine outstanding braking capability and agile steering precision. 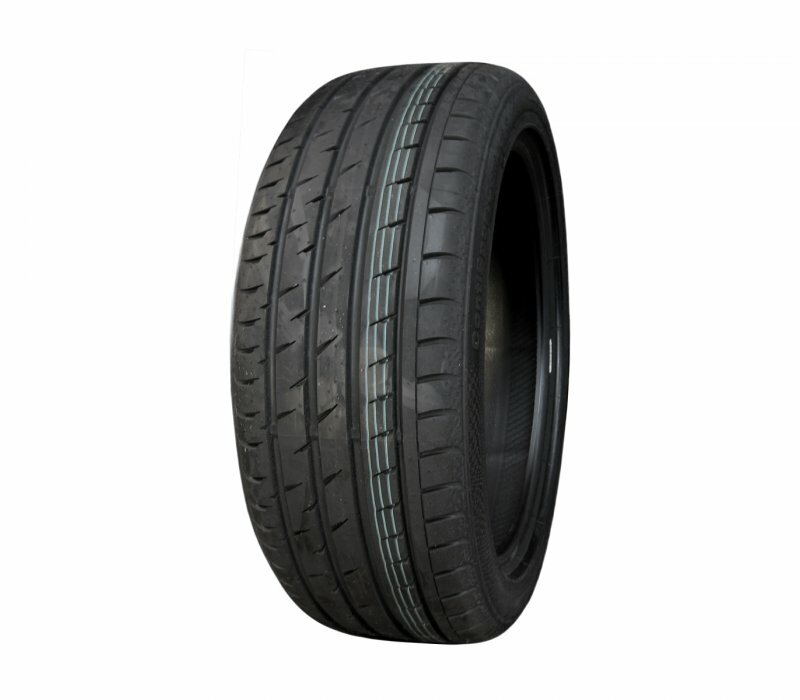 Continuous circumferential tread grooves help disperse water to resist hydroplaning and their asymmetrically angled walls further stabilize the tread ribs, increasing steering precision and reducing deformation while cornering. The notched shoulder blocks on the inboard portion enhance wet weather traction. 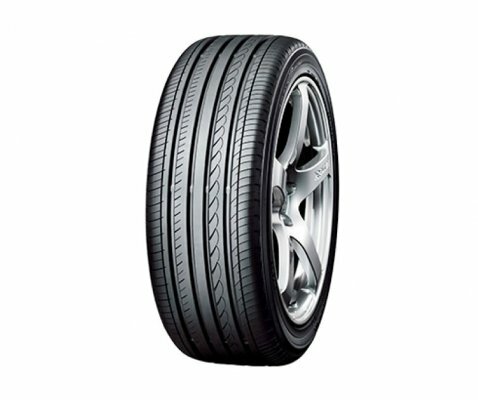 Like all summer tyres, the Continental ContiSportContact 3 is not intended to be driven in near-freezing temperatures, through snow or on ice. 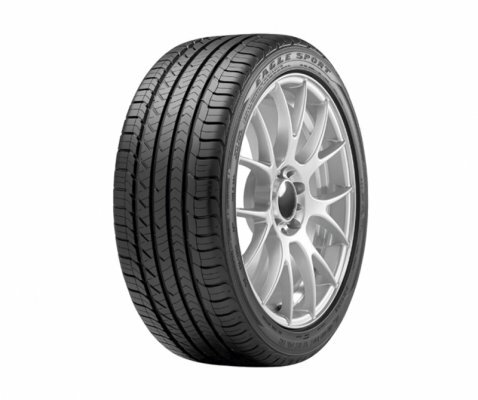 ContiSportContact 3 tyres feature an asymmetric design with solid tread blocks and a continuous rib on the outboard shoulder to improve responsiveness and cornering stability. 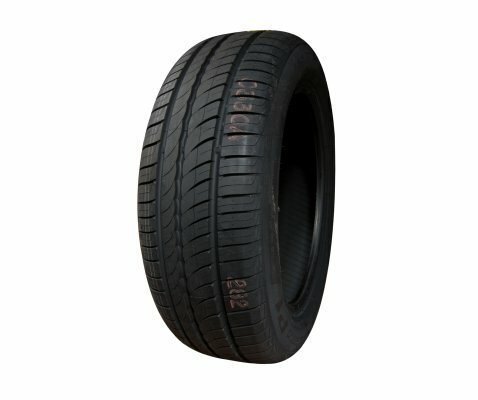 Continuous intermediate ribs provide constant rubber-to-road contact to reduce noise and control the longitudinal forces experienced when braking. Excellent safety when driving at speed and low rolling resistance. Good steering precision on dry road with stable side force build-up. 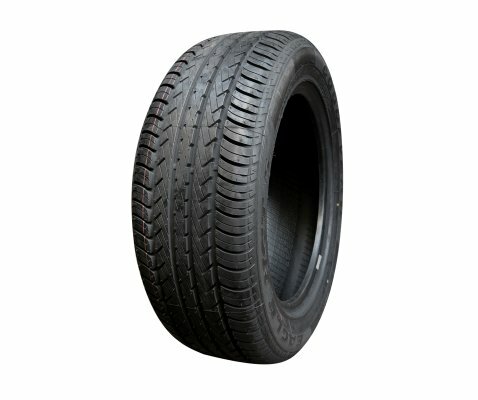 The tyre's structure includes twin steel belts reinforced by nylon to stabilize the tread area and enhance handling as well as high-speed capability.